At IMG our success relies on our people and we recognise the importance of upskilling and training in order to meet client expectations. With a database of over 400 skilled and semi-skilled people, we have a formidable reputation for delivering high quality trades people for all heavy engineering and industrial work. Apprenticeships playing a major part in our development programme. 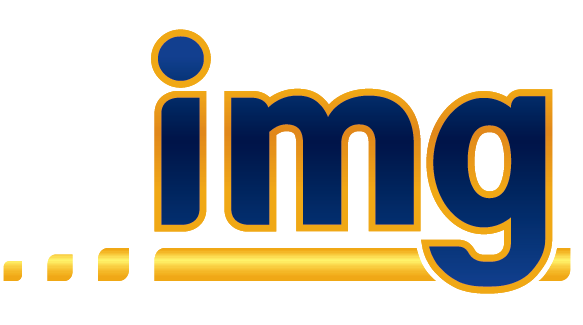 IMG can provide packages with fully managed mechanical work groups, including confined space watchers, gas watchers, Riggers and Scaffolders through to individual qualified tradesmen to work in your business. As a company, we invest heavily in training with an emphasis on Health and Safety and best practice standards. A culture of safety is a priority for us and something we will not compromise on. All employees and contractors are drug and alcohol tested prior to employment ensuring each and every person is bound by their safety culture. 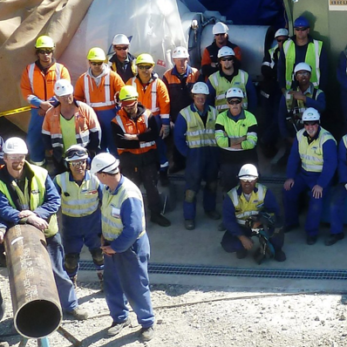 We offer a team of NZQA qualified confined space personnel, who offer a full range of confined space access services that help businesses reduce and manage the specified risks when dealing with confined space access problems.